desperate, finding themselves further entwined in a perplexing web of lies and confusion. guitar to produce unusual string sounds and effects to evoke unease and tension during the edgier scenes of the film. world and is an anthem for all the disenfranchised kids, encouraging them to stand up for what they believe in. the song at Inon Zur’s Encino studio with Maddie singing backing vocals. 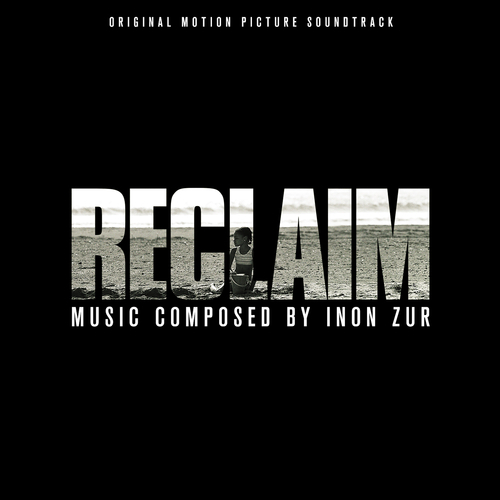 "a terrific, nail biting score from Inon Zur"